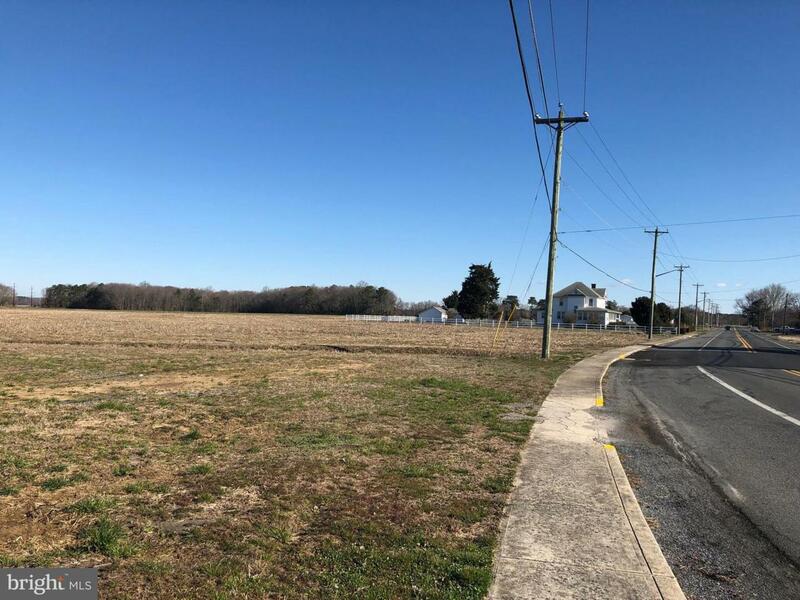 114.99 Acres available in Frankford. Acreage is a combination of two parcels: 113.13 Acres (Tax ID ~ 433-6.00-01.00) and 1.86 Acres (Tax ID ~ 433-6.10-13.00). These parcels have been farmed for years, and currently have a lease on them that requires a 1-year notice. Majority of the road frontage is on the western side of Clayton Ave in Frankford between Hickory St and Honolulu Rd. Most of the land is cleared and zoned Agricultural/Residential. There are other parcels available on Clayton Ave ~ a parcel with 5.71 acres and a parcel with 1.89 acres ~ that are for sale as well.